This is an indicative list of documents needed for Home Loan of an NRI. 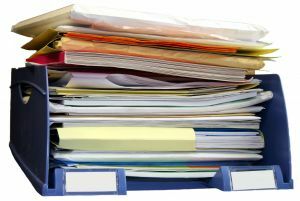 Do note that the list of documents is meant only to be a rough guide, and is not exhaustive. The list will vary from bank to bank, depending on the exact situation of the applicant. Devashri Nirman LLP is a member of CREDAI - Goa.